A DANCE lecturer from the University of Chichester has been nominated for a national award for her outstanding contribution to teaching across the sector. Academic Dr Ann Nugent was shortlisted for the One Dance UK accolades in the category of inspirational lecturer at college, university, and conservatoire. The awards, which are the first of their kind in the sector, recognise the people who have made an impact on the UK dance landscape. 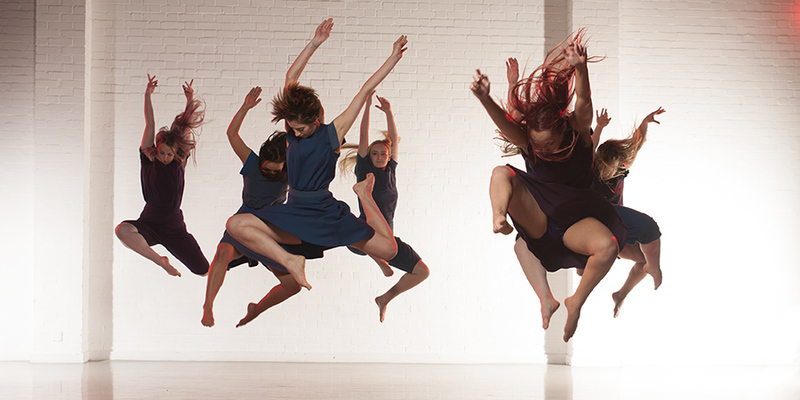 Dr Nugent, who is the programme leader for the University’s MA dance research degree, will find out if she has won at a ceremony later this month. She said: “I am more thrilled than you can imagine at having been shortlisted for this award. More than 800 nominations were received for the One Dance UK awards. The winners will be chosen from a panel of judges and announced at a ceremony on 24 November. Dr Nugent, a former dancer with the English National Ballet, is a critic and writer of international standing whose research explores postmodern theory and learning through understanding of knowledge in the body. She added: “All teaching depends on a network of other people, and I would say that the dance team of lecturers, teachers and tutors at the University of Chichester is exceptional. 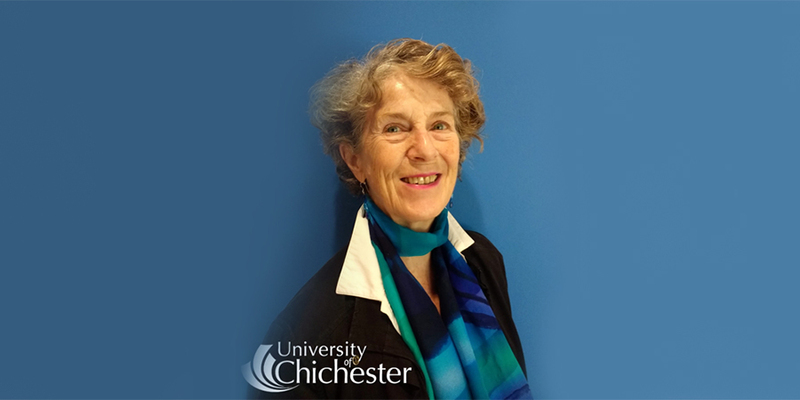 To find out more about Dr Ann Nugent, and her research-focused teaching within the department of Dance at the University of Chichester, go to www.chi.ac.uk/dance. Alternatively for more about the One Dance UK awards go to www.onedanceuk.org.